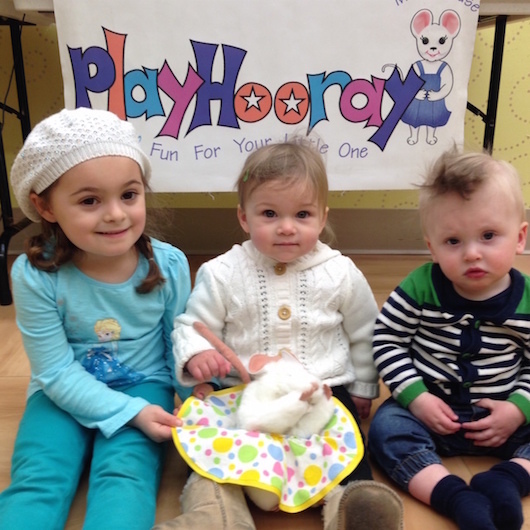 Find out how you and your friends can organize a PlayHooray class in the privacy of your home or community center! 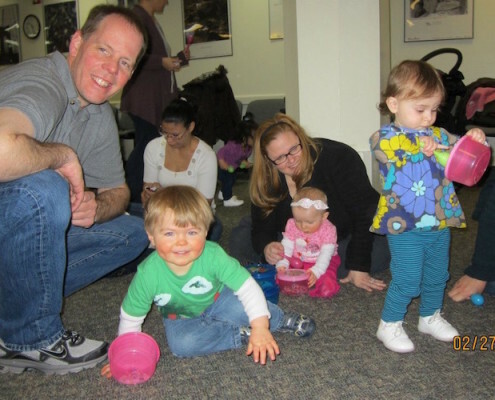 45 minute fun-filled “baby & me” classes that are sure to delight babies, toddlers and their caregivers. Sing, dance and PlayHooray to a cool combination of pop music and children’s favorites. 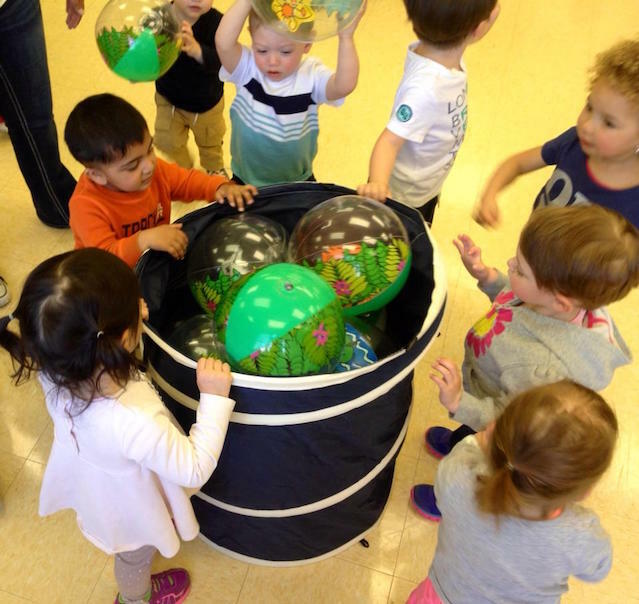 Play with shakers, drums, bells, balls, scarves, bubbles, instruments and much more. 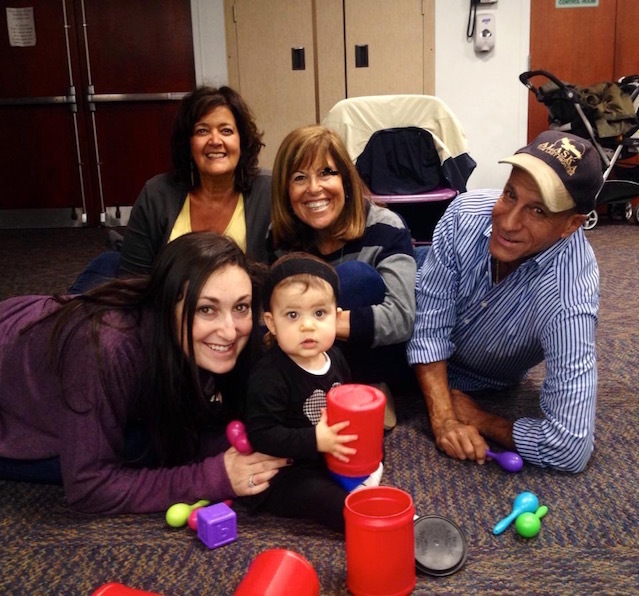 PlayHooray baby classes aid with early childhood development. 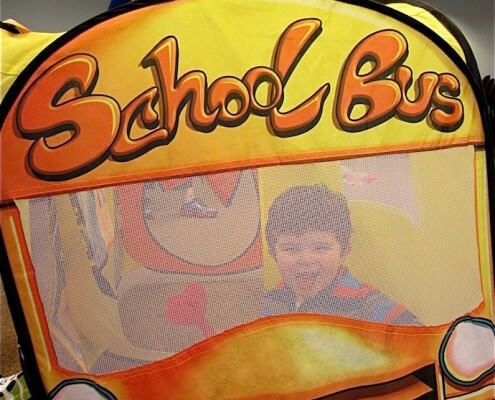 Our dynamic and lively activities utilize both fine and gross motor skills. 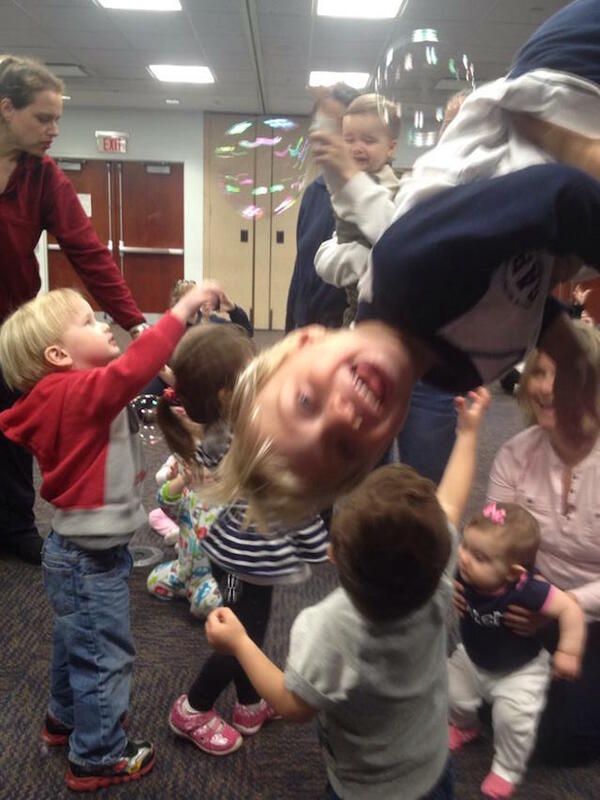 Get ready to dance, march and PlayHooray with your toddler or preschooler! Dynamic and lively activities will have you up and moving to the beat of pop music as well as traditional children’s favorites. Play with hula hoops, maracas, drums, hobby horses, balls, instruments and so much more. Themed activities encourage cooperation, good manners and fun! fun! fun! 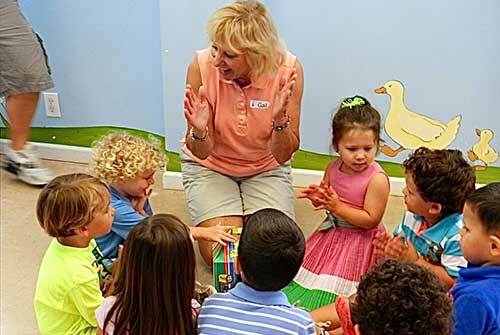 This fun-filled PlayHooray kids class is designed to entertain the whole family. These 45 minute family oriented “mommy & me” or independent light exercise classes are a great way to get everyone up and moving! Works well as an independent class for ages 3 – 6 years. Our goal is to encourage and inspire children and their families to build and maintain a healthy lifestyle in a fun and creative way. Shake, dance and move to the beat of contemporary and pop music. Play with hula hoops, balls, shakers, hobby horses, an obstacle course and much more. Creative play makes exercise fun! 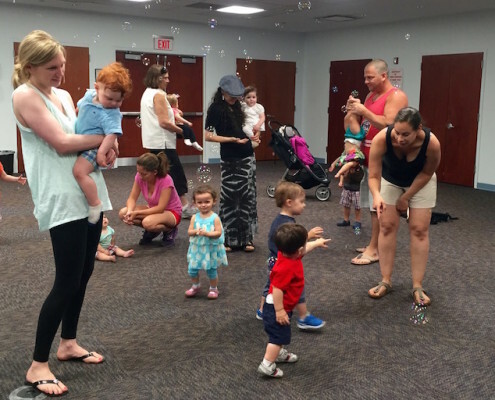 These fun-filled PlayHooray classes are specially designed for preschool and kindergarten children. 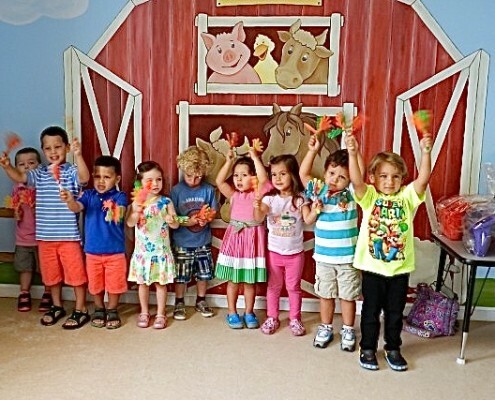 Our themed classes complement the preschool and kindergarten curriculum. 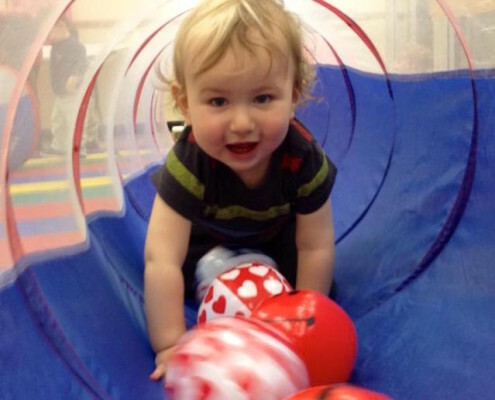 Dynamic music and movement activities encourage fine and gross motor skill development and socialization. Teacher and kid approved for educational and entertainment value! 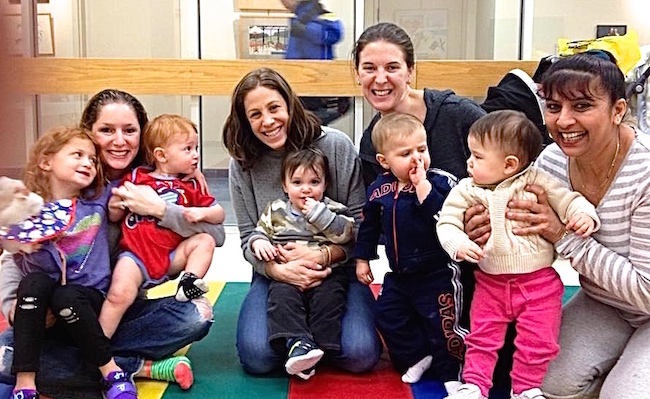 Form your own PlayHooray Mom’s Group in your home or community center. 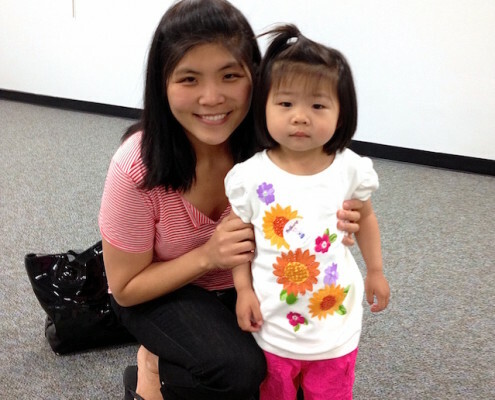 Great afternoon classes for working parents!